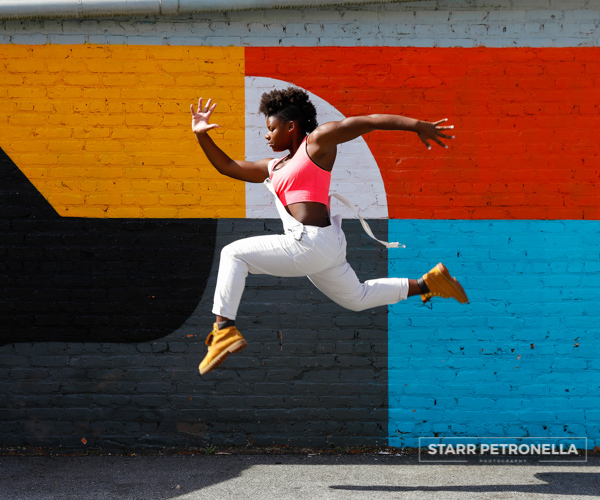 “What’s your Passion?” Photoshoots by Starr Petronella Photography will capture your superstar or stars in a way that they deserve. Make your kids feel like rockstars and give them a professional photoshoot with an edgy, modern feel. The “What’s your Passion?” Photoshoots can be done on location or in-studio with all of your superstars. Highlight your gymnastics and dance kids together. Your chess player and cheerleader. All of your Lacrosse kids, or your scout tribe. The combinations of passions are endless, but the images will be priceless. Your superstars work hard at their passions, celebrate them, and gift yourself, with memories that are way better than blurry iphone images. 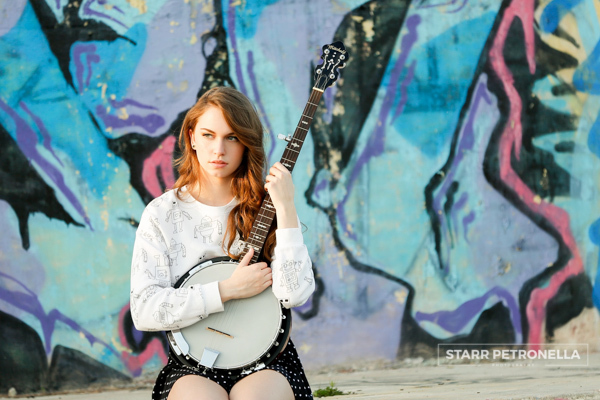 Starr Petronella Photography captures your children’s passions, but also important milestones for your teens, tweens and High School Seniors. Each photoshoot is specifically designed to fit your style and vibe. They do complimentary pre-planning sessions and in-person premieres to personally walk you through the whole process. Reach out for more details. Alpharetta, Roswell, Johns Creek, Milton, Decatur, Atlanta, are just a few areas that Starr Petronella Photography works with.